Loving the colours of Colour Swatch this month. The February kit from Cocoa Daisy. Kit reveal on February 28th at 8 pm. I just discovered your YouTube channnel through Cocoa daisy and love your videos. I gave you a few LIKES as i noticed that you were lacking LIKES even though you have a fair amount of views. 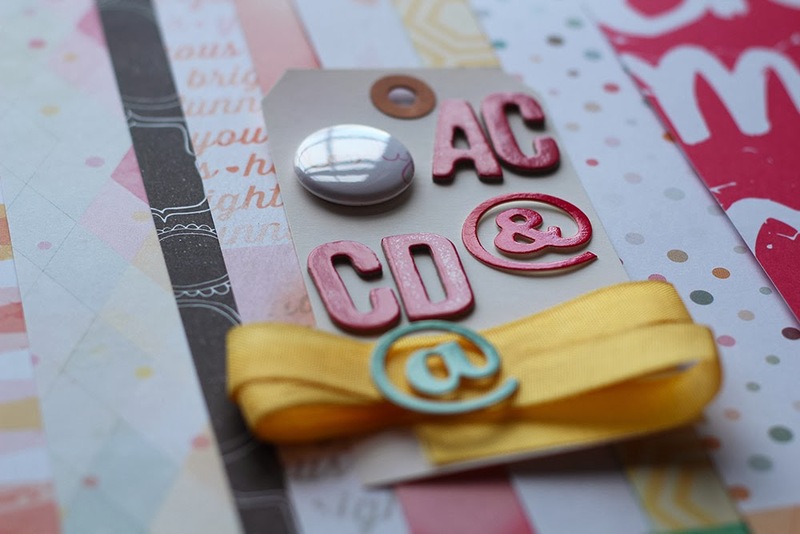 I ordered the August kit as i loved it for all its Carte Postale products and finally, i became a subsriber to CD. i just got my happy box this week and looking to the design team for ideas and inspiration. 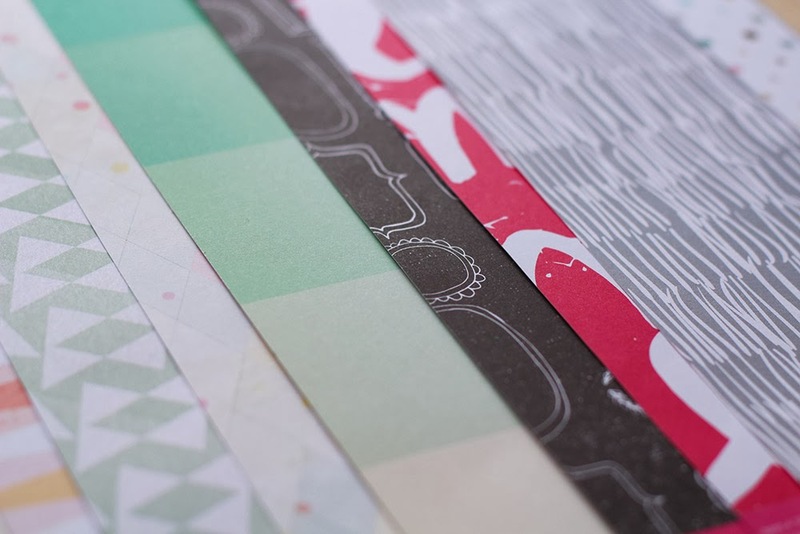 The February kit looks awesome too so i'd better get crafting! Thanks for taking the time to show the kits and your creative process with CD fans.